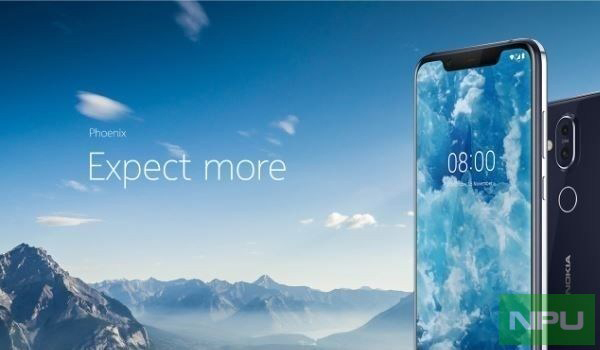 HMD Global is holding a launch in Dubai in the first week of December, and while the flagship Nokia 9 is imaginably more exciting because of its alleged penta-camera setup, Nokia also plans to launch two other phones at the same event. These would be the global versions of Nokia X7 and the successor to Nokia 2.1 (two-dot-one). Nokia, like Xiaomi, Huawei, and some other brands greatly focused on India and China, uses different (and utterly confusing) naming for the same phones in different regions. 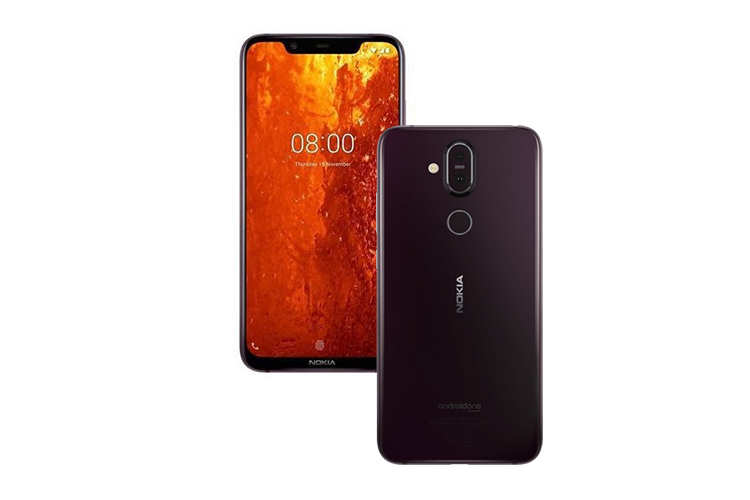 Nokia X6 and X5 have been christened as Nokia 6.1 Plus and 5.1 Plus, and by that analogy, X7 should have been called Nokia 7.1 Plus. 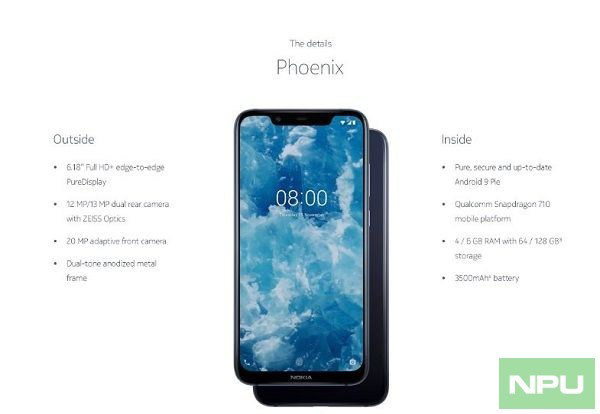 However, there have been recent speculations that the device, codenamed “Phoenix”, would instead be named Nokia 8.1 and marketed as a successor to the Nokia 8. Now, there’s more evidence in favor of this speculation as a set of marketing material has been leaked by Nokiapoweruser. These presentation slides pointing to Pheonix being used extensively for marketing purposes as well as punchline of “Expect more“. The source also claims to have insider info confirming the launch of the smartphone on December 5 in Dubai. The Nokia 8.1 Plus aka Pheonix aka X7 is powered by Snapdragon 710 with the options of 4 and 6GB of RAM and 64 and 128GB of storage. It features a 12MP+13MP dual camera setup on the back with a 20MP camera on the front. Despite a single camera on the front, the notch on the Nokia 8.1 Plus is observably larger than what can commonly be seen on other phones including Nokia 7.1, Nokia 6.1 Plus, 5.1 Plus, and the alleged Nokia 9. Meanwhile, Nokia has also confirmed a launch event for the Indian market the very next day, but here, it is expected to launch the Nokia 7.1 including a potential red variant. The device runs on Snapdragon 636 and offers you a choice between 3 and 4GB RAM, and likely to compete with the likes of Redmi Note 6 Pro and Honor 8X.